Tournament Time: Tournament Registration and Free Play will be starting at 3:00PMish, however we be starting the event at 3:30 PM. It would be appreciated, however, if attendees would be there at least a couple of minutes earlier so we can get the battles and or blocks ready beforehand. We'd like to get the tournament done as soon as we can, but if your going to be late PM me or post in this thread. Venue MAY change for a better venue! Stay tuned for update! 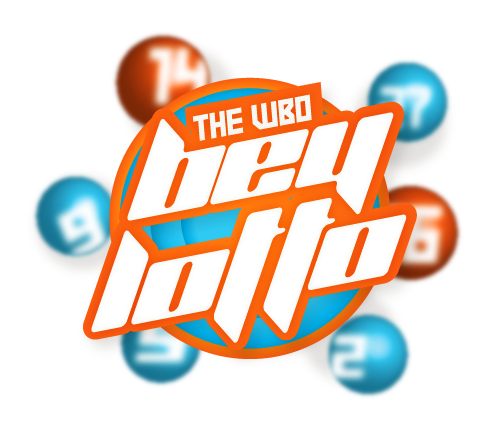 It wouldn't be a WBO event without a BeyLotto, eh? All participants entering Remembrance 2018 tournaments are automatically entered into this crazy giveaway. Therefore, the more events you participate in, the more chances you have at winning a prize!